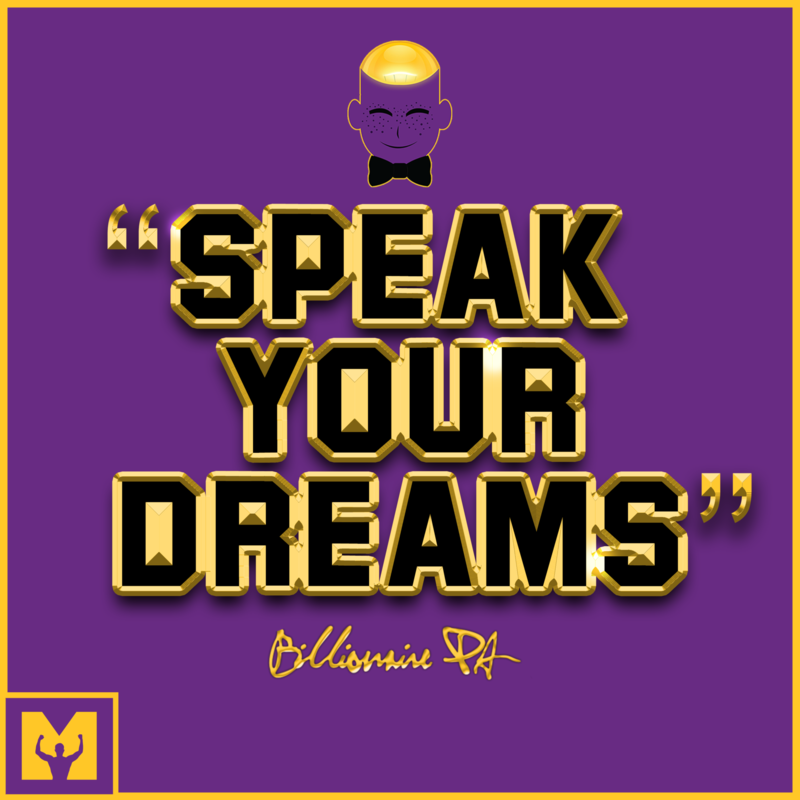 A name with a unique meaning and purpose, “Billionaire” seeks to inspire billions of people to speak their dreams into existence and develop a "Wealthy Mind". 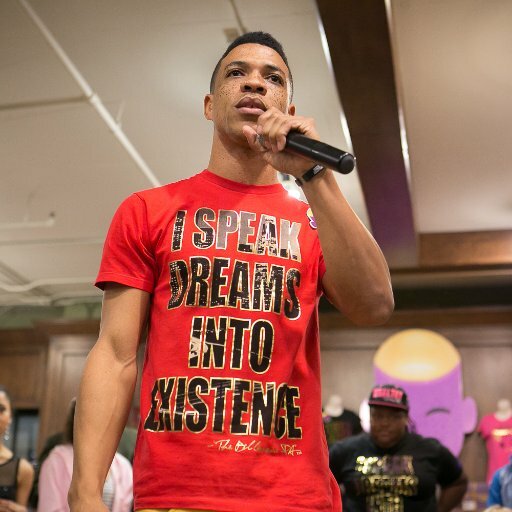 He is the Founder, CEO & President of Wealthy Minds, Inc., a multifaceted corporation that is continuing to evolve, is inspiring people all over the world through multiple avenues. 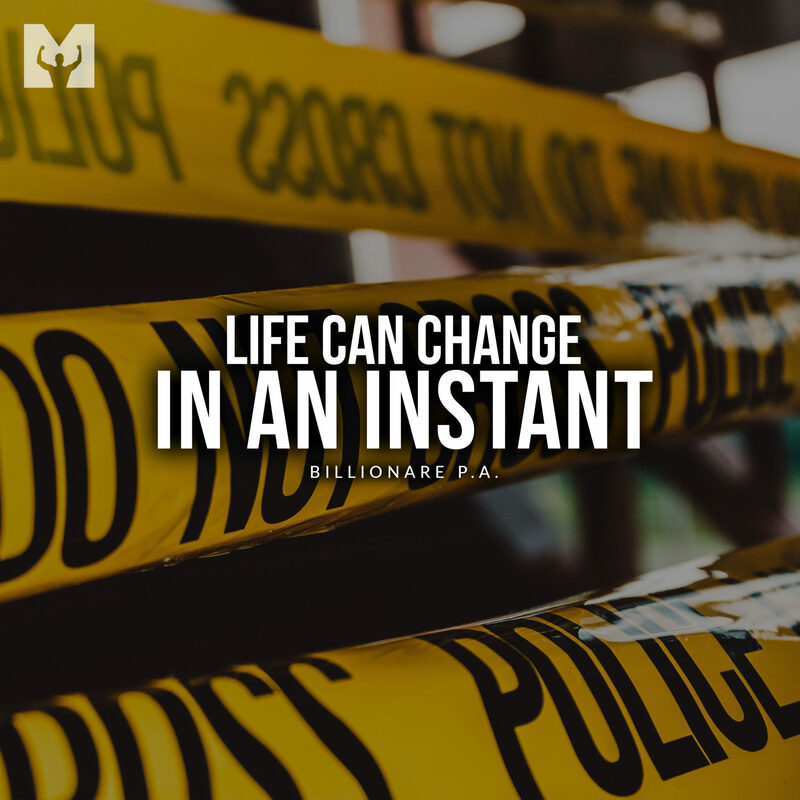 Determined to change the world, Billionaire P.A. will inspire you to “Talk less. Execute more.” He will motivate you to “Speak Your Dreams into Existence” and encourage you to develop a “Wealthy Mind”.